Available Mid May 2019: 7600 DeSmet A1 is a large open warehouse space with high ceilings that has two 12ft overhead doors (North and South Ends of the building) and a loading dock. 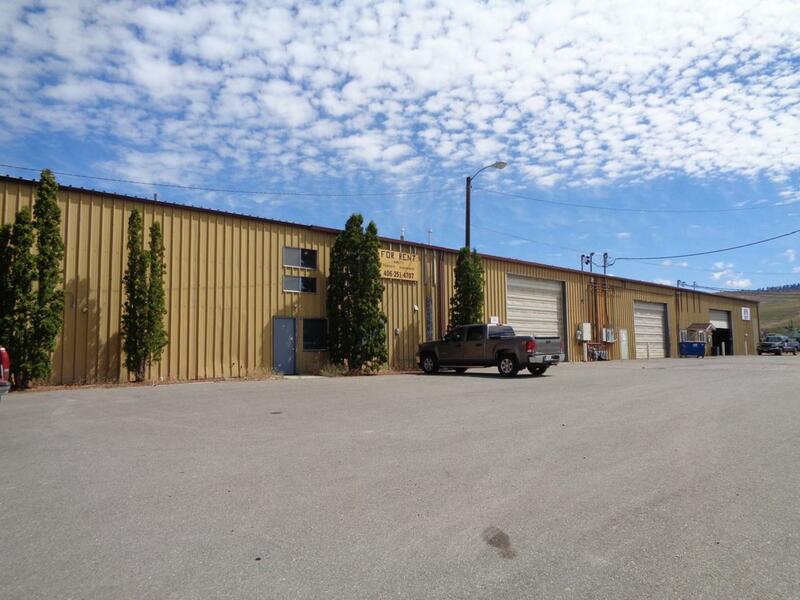 Trucks and equipment can easily move around or into the building to load as needed.The property also offers a small office space as you enter and a storage room with built in shelving plus a large a break room / conference room with bathroom. The property perimeter is secured with a chain link fence. There is ample yard space to the West and North of the property with a drive lane for trucks to pull around the building as well.